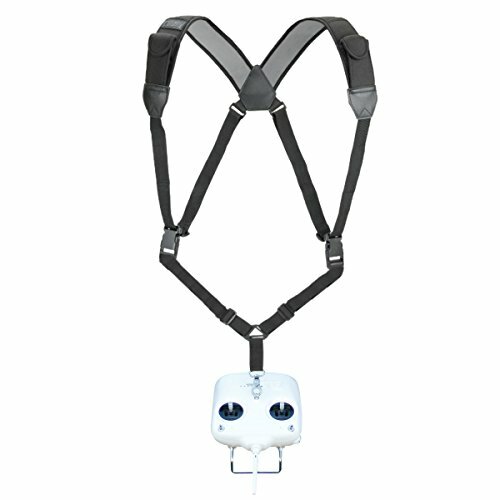 Keep your drone remote control with you hands-free with this adjustable harness strap system. 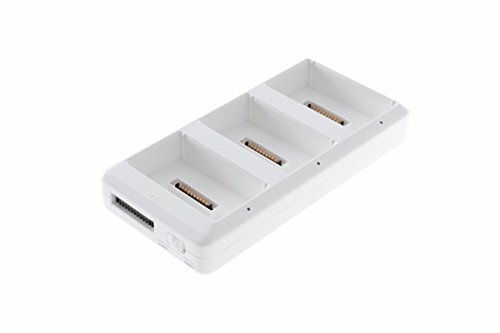 The harness works with multiple popular RC units, including those from DJI, Syma, and Parrot. 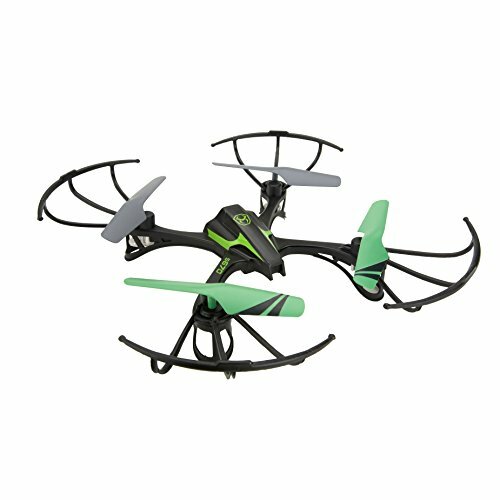 This adjustable harness is an easy way to carry your drone's remote control unit and keep it handy without having a hold on it every moment. It's easy to adjust the neoprene straps for the most comfortable fit. The straps are so handy, there are even pockets for accessories like extra props, SD cards, spare batteries, and more. Have You Heard About Lily? 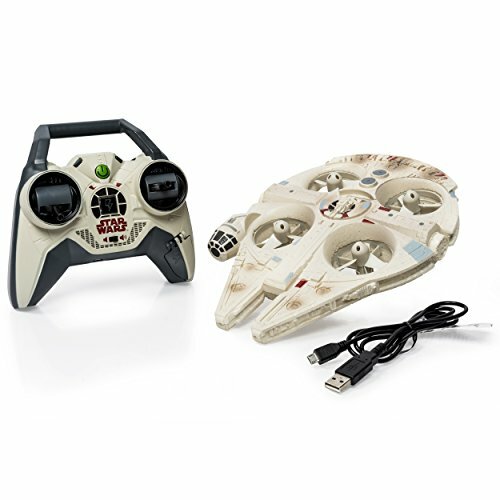 New For Force Friday: Millennium Falcon Drone! © 2019 Drones & Quads. All rights reserved.